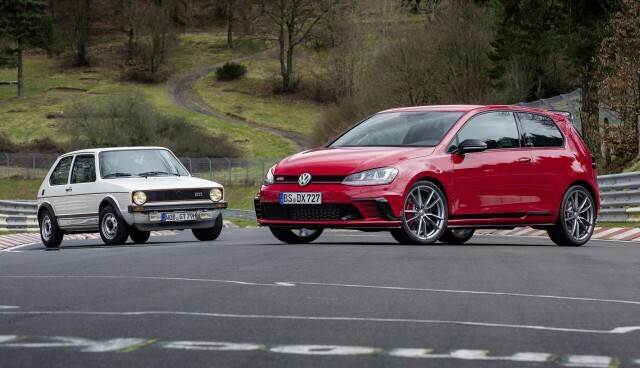 The Volkswagen Golf faces stiff competition from the Mazda 3—and we mean stiff. 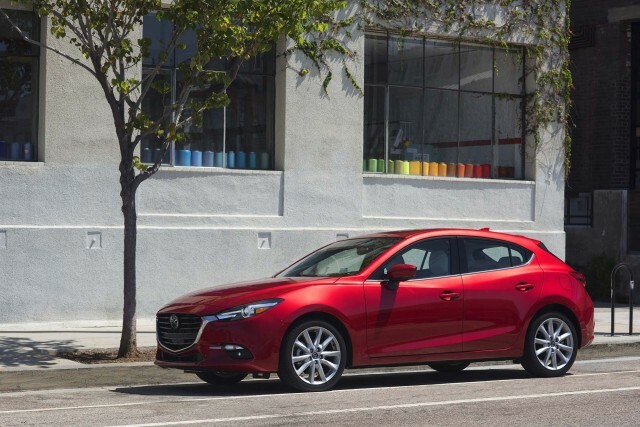 The Mazda is almost as fun to drive and just as fuel efficient, not to mention less expensive. 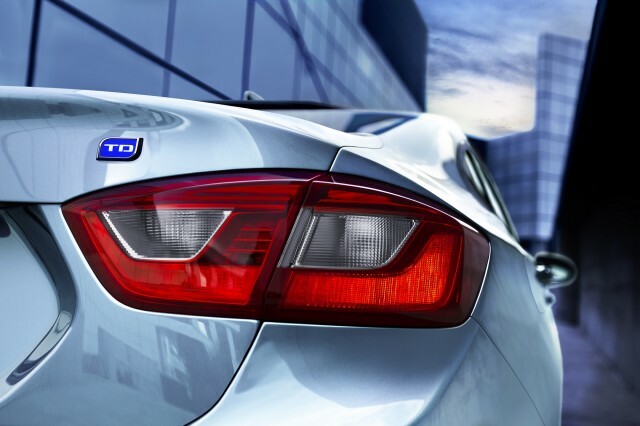 The Ford Focus is our pick based on looks, but its lumpy mill doesn't feel as bright as the turbocharged VW Golf. 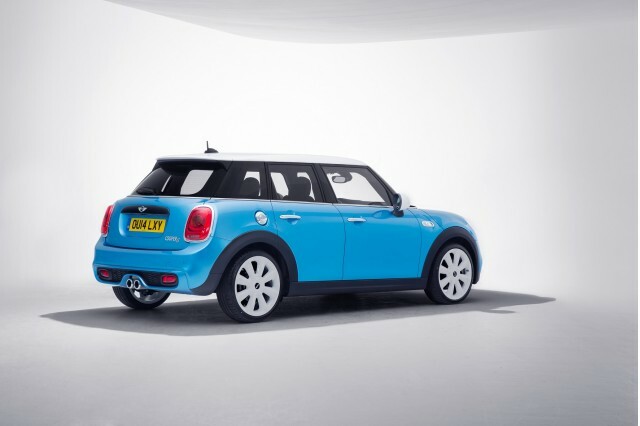 The Mini Cooper can be just as fun on the road, but its price outruns the Golf just as quickly. 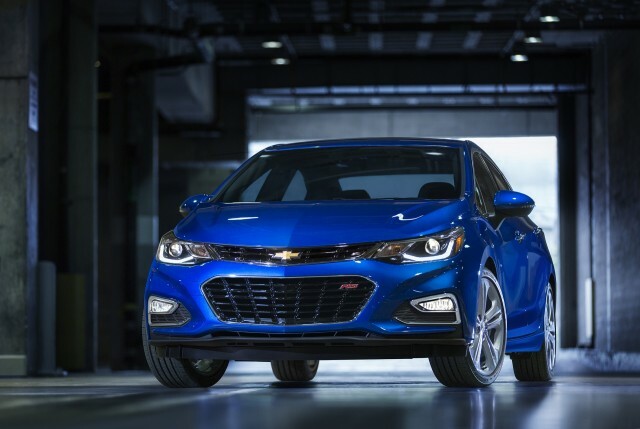 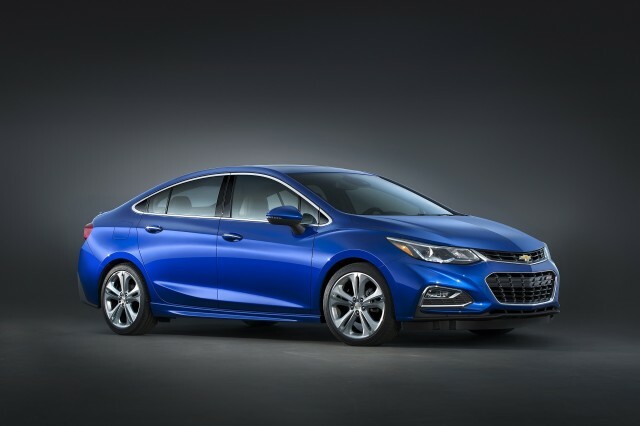 Chevy's new Cruze is a looker, and it will soon be available in a hatchback. 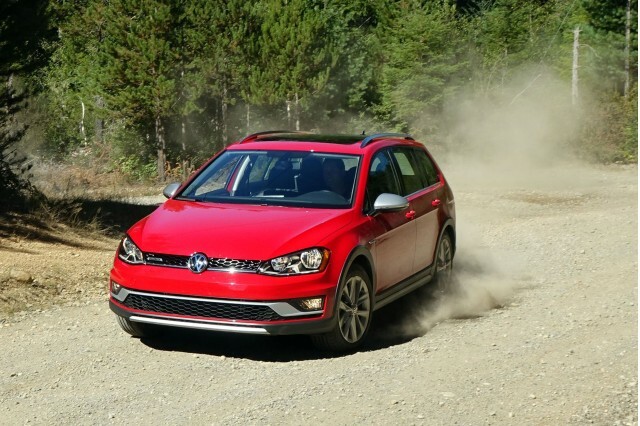 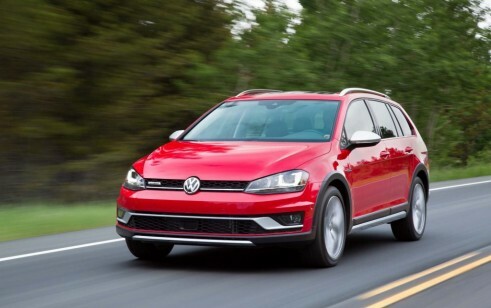 The Honda Civic is a good bet here, but we like the Golf's versatility and hatchback—the SportWagen is even more useful. 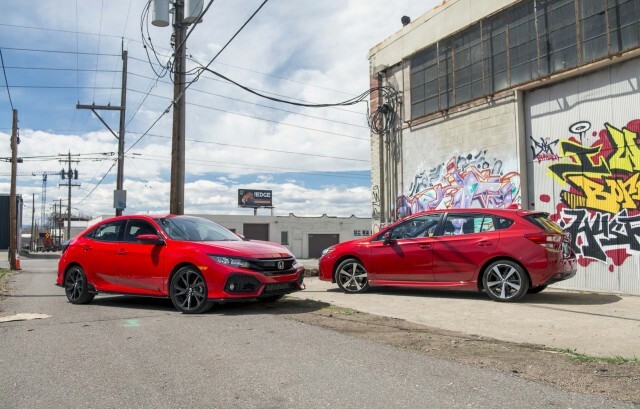 That said, a Civic hatchback has just arrived for 2017, so things are starting to get even more interesting.